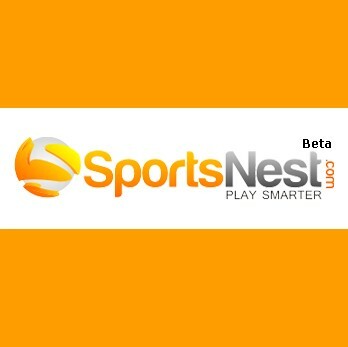 A new e-commerce platform called SportsNest.com has been launched by the team behind Sportingmindz Technology Pvt Ltd., lead by founder Sanjay Rao. Taking a step further in his mission to evolve the sports ecosystem in India, he has forayed into sports e-commerce with this portal. SportsNest is primarily engaged in helping the consumer understand what sort of equipment and gear is required for the sporting activity he/she does. Having the best professional and fitness experts in board, the website provides consumers with the ideal products at an optimal cost. It aims to function as an information portal where people can learn which equipment is right for them. The website is easy to navigate through, and has options according to the sport, fitness exercises and even has options according to gender. There is a separate listing for adventure enthusiasts as well. The company also offers great deals on bulk orders and some great bargains on a few brands. 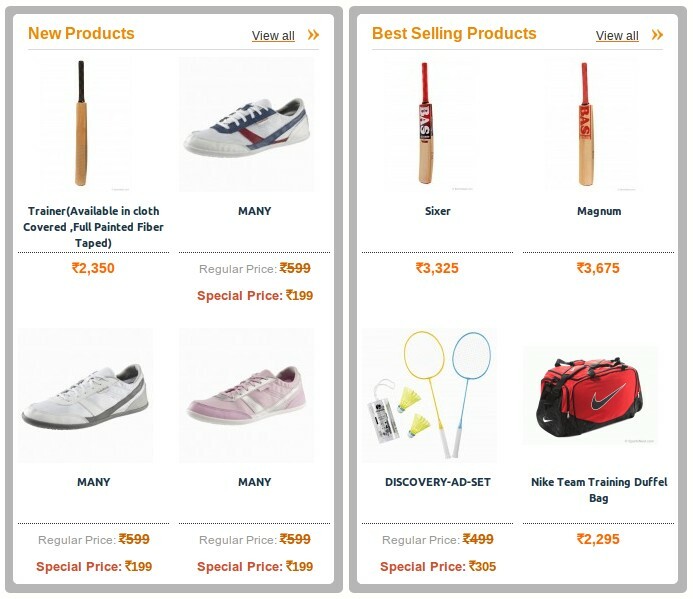 Through this platform, the idea is to provide a whole new dimension to the way people buy sports goods. The use of innovative methods of delivery and customer service ensure that meeting customer requirements is the most important thing for the company. The website has expert videos available for most of the high end SKUs, making sure that the customer makes an informed choice before buying anything. Aiming to be a leader in a market that they predict to be worth US $ 2 billion, SportsNest relies on the fact that a normal retail store cannot showcase the variety of vendors, the way an online store can. The site is in beta right now, and its consumer base is expanding everyday, with products worth Rs. 100 to Rs. 30,000 selling. Overall, the website provides a good knowledge base for a consumer looking for the best equipment and at a good price. The platform sure can go a long way in the market.